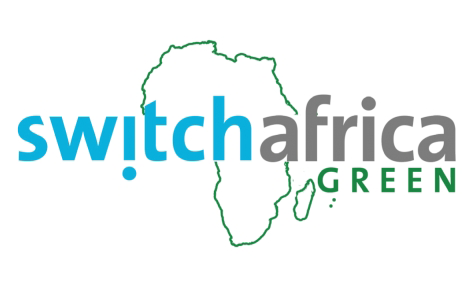 The European Commission is launching a new call for proposals to select projects under SWITCH Africa Green. 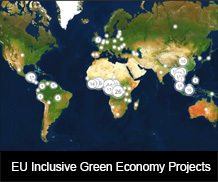 EUR 15 500 000 are allocated to this call for proposals. Grants ranging from EUR 600 000 to EUR 1 200 000 will be awarded to deliver the following programme result: MSMEs and business service providers are better equipped to promote and adopt SCP practices and seize green economy opportunities. labour organisations, non-governmental organisations, public sector operators, local authorities, and international (inter-governmental) organisations. Please refer to the Guidelines for grant applicants published for this call. Participation is free but registration is required. Please confirm your participation by Wednesday 22 February 2017 at the latest to thibaut.portevin@ec.europa.eu, indicating name, surname, nationality and email address of the persons who are going to participate as well as their organisation (max. two participants per organisation).